So, believe it or not, people get very heated on the topic of food, particularly when it comes to tales of origin and authenticity. And poor hummus, such a humble yet deeply satisfying food, makes people just bonkers in Israel. According to Ottolenghi and Tamimi, dear friends can be driven apart by divided loyalties to hummusias. I get it. I have judged people by which Chicago pizza they favor (Giordano’s? Are you kidding me? Why don’t you just eat quiche and get it over with?). And who in the US hasn’t been bored senseless by the never-ending discussions of what constitutes “real” barbeque? Thus there are many opinions and allegiances regarding hummus. Ingredients, consistency, temperature, and embellishments are all opportunities to take a stand. Despite the controversies, Jerusalem presents us with a solid basic hummus recipe that works as a stand-alone appetizer as well as a jumping off point for many other dishes. Now that I know that hummus debating is a national sport in Israel, I feel free to take a passionate yet mostly uninformed stand and say this hummus underwhelmed me. I attribute it the full cup of tahini required which made the finished product taste like…tahini. Just tahini. The lemon, the garlic and the salt all seemed to disappear beneath the blanket of sesame paste. This may make me sound hopelessly provincial but I prefer the hummus’ I’ve made in the past that have more balanced and interesting flavors and, sorry, use canned chickpeas so can be whipped up on a moment’s notice (vs. having to soak the dried beans overnight and then cook for 20-40 minutes the next day). But why take my word for it when there’s an argument to be had! Make it yourself and tell me what you think. Basic Hummus is on page 114 of Jerusalem and right here in the New York Times. A cup of tahini!!!! Ridiculous. Too much tahini is a common mistake but I would have expected better from him. Anyway, hummus is a Lebanese dish that Israelis love but shouldn’t claim credit for. It’s like the Brits claiming curry. 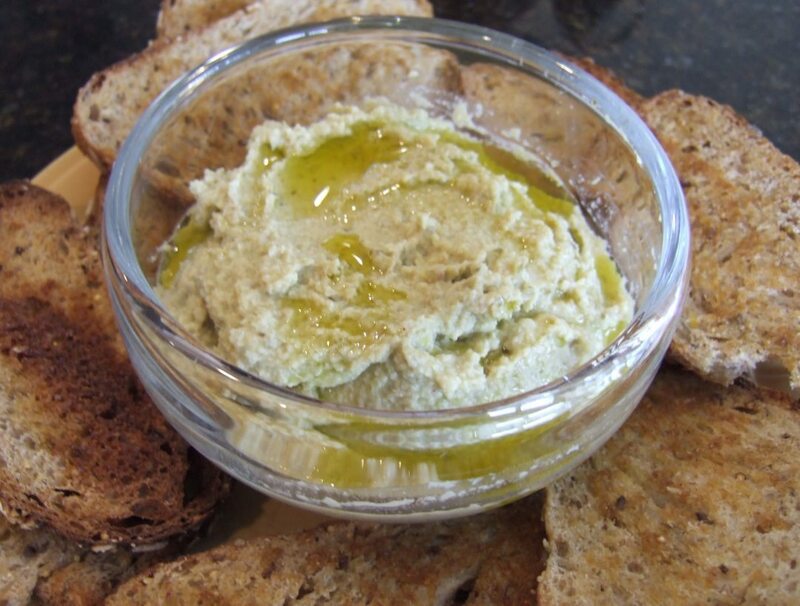 I concur with your opinion – too much tahini overwhelms hummus! I would probably be labeled a hummus heretic because sometimes I put roasted red pepper or feta cheese in mine. Blasphemy, I know.